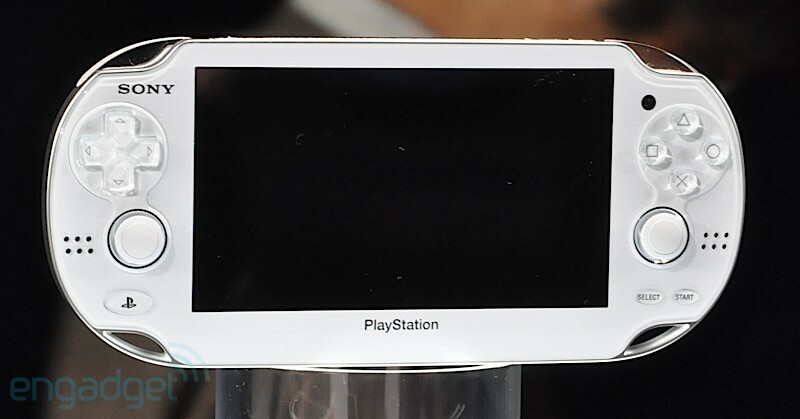 I don’t know if it was just me who stayed up last night to watch Sony announce the newest addition to it’s portable gaming console collection the device code named NGP (Next Generation of Portable Gaming) or the PSP2 whatever your fancy for a tittle may be it’s alive, it’s in the makings, and good god is it fantastic! Now that Sony has lifted the veil on their latest masterpiece we can all pace anxiously for a release date so we can ogle that OLED display, caress those multi-touch pads on its backside, and push every one of its buttons we can find! Not to mention be blown away by the quad-core Cortex-A9 and a quad-core Imagination Technologies PowerVR SGX543MP4+GPU and no that is not a joke. As for the release date nothing has been mentioned yet (sadly) the closest thing we have is “The Holiday Season” so odds are it will be around the end of the year hopefully sooner but odds are against it. All I know is one way or another we’re going to have to wait as well as turn our pockets inside out just to pay for this. My guess as to how much it’s going to cost considering the quad core processor, 5 inch OLED touch display, 3G connectivity, and multi-touch pads I would have to say around $300-$350 just a guess. When more information regarding pricing and a release date is revealed expect an update, until than keep shaking, quivering, or what have you with excitement.